The US Food and Drug Administration is considering a crackdown on nondairy beverages that label themselves as “milk.” At last week's Politico Pro Summit, FDA Commissioner Dr. Scott Gottlieb questioned whether standards of identity are being violated by companies marketing and labeling almond, soy, oat, rice, coconut, and other beverages as milk. According to the FDA, the definition of milk is “the lacteal secretion, practically free from colostrum, obtained by the complete milking of one or more healthy cows." Such a definition, therefore, cannot cover plant-based dairy alternatives. Of note, though cows are specially mentioned in this definition, the FDA does allow milk from other animals, such as goats, to be labeled as such. FDA press officer Deborah Kotz said that "food names inform consumers about what they're buying, and standard of identities ensure that food meets certain standards in terms of what's in it." The Milk Producers Federation has been intensifying its lobbying efforts recently in order to put an end to non-dairy alternatives labeling themselves as milk. 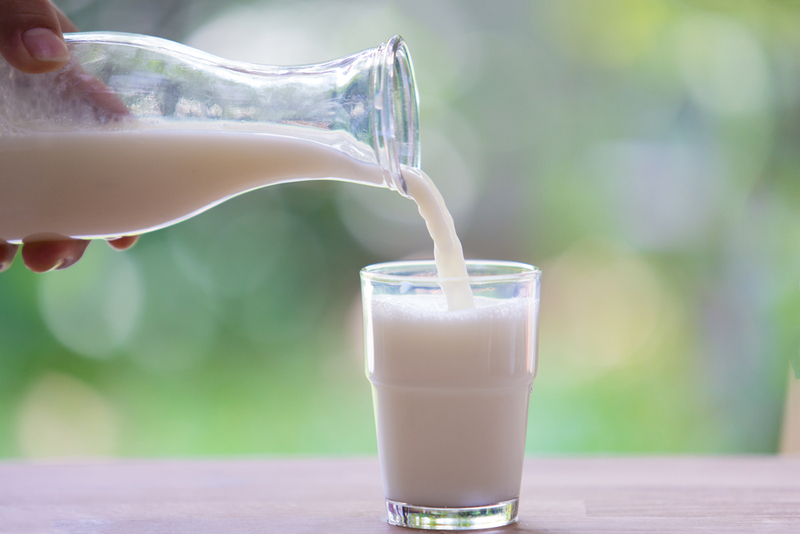 The FDA says they will begin to issue guidelines to companies currently marketing their plant-based beverages as milk next year as they pursue stricter labeling enforcement. Or is not known yet whether alternative dairy products such as yogurts and ice creams will also be affected.